In Kenya, girls face an uphill battle to complete any education at all. In parts of the country , only 1 in 15 girls make the transition from primary to secondary school. Those numbers only decrease as girls attempt to enter the university level. Statistics from the World Bank show that less than 3% of Kenya’s female population has the opportunity to complete a college education. Joyce is a 1st year student at Multimedia University, studying Communications. 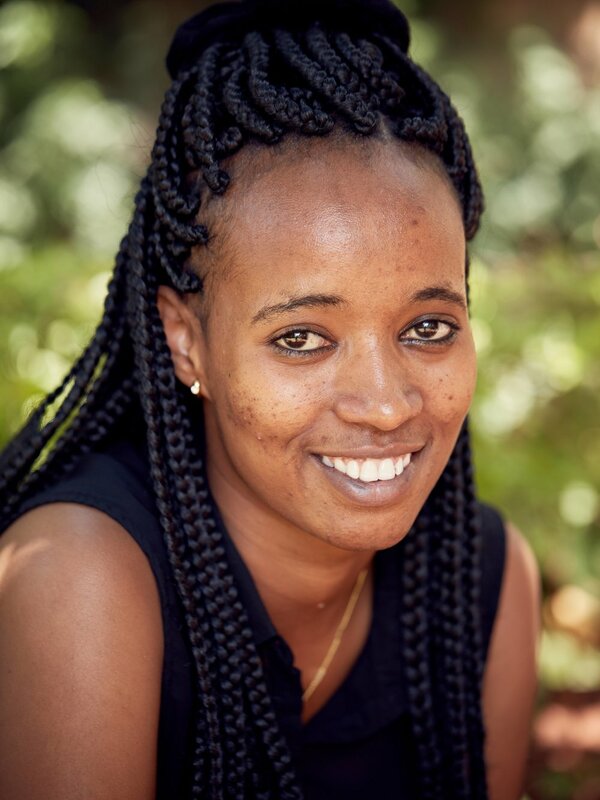 Naomi is a 3rd year student at Moi University in Nairobi, studying Penology and Security. Mesret is a 1st year student at Egerton University, studying Water and Environmental Engineering. 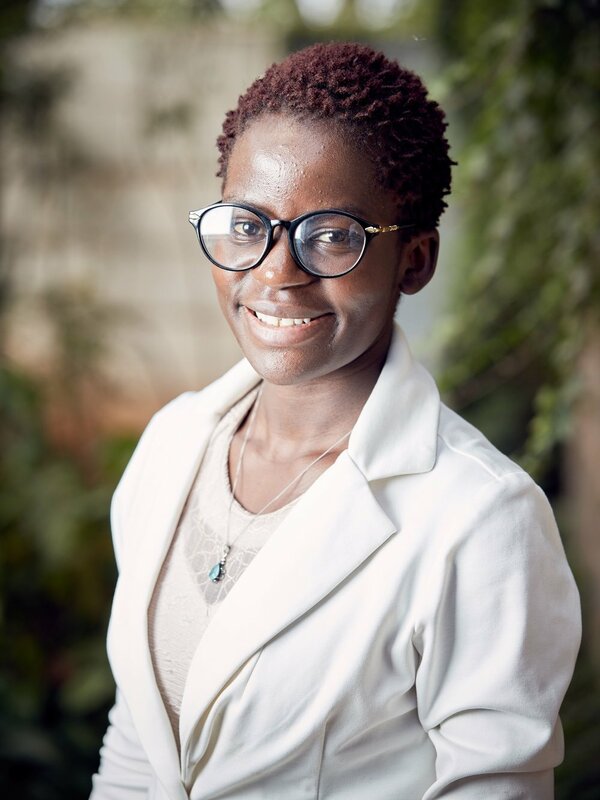 Lilian is a 1st year student at Africa Nazarene University, studying Peace and Conflict Resolution. 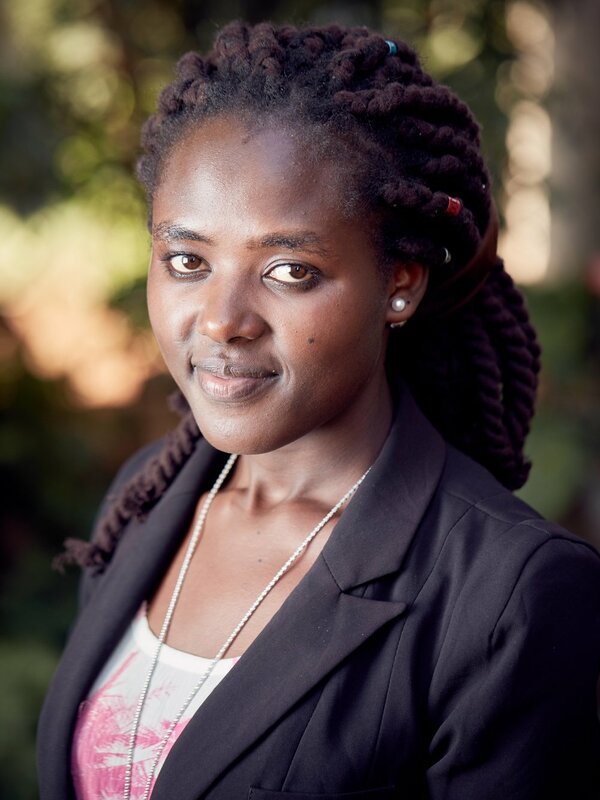 Euphrasia is a 2nd year student at Multimedia University in Nairobi, studying Journalism. Mary is a 3rd year at University of Nairobi, studying Geospatial Engineering. Lilian is a 1st year student at Zetech University in Nairobi, Kenya, studying Hospitality and Tourism.